Damon Walden is a senior at Wiregrass Ranch High School. This is his first year writing for The Stampede. He enjoys fishing and playing basketball during his free time. 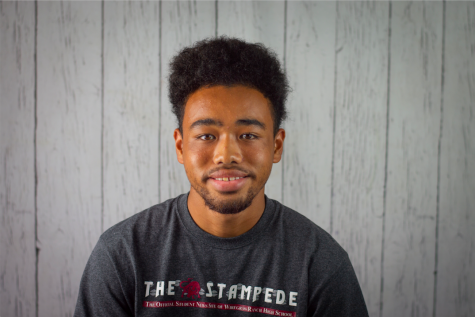 He is excited to be writing for The Stampede and hopes on writing many sports and entertainment articles. He plans to attend a college and either become a doctor or forensic scientist.